Born in SLO County and a fourth-generation native, I am pleased to be associated with Century 21 Hometown Real Estate. This area has been my home since 1962, so I know it very well and would love to show you around if you’re new to our beautiful area. Please don’t hesitate to call me anytime or email me. I’d love to hear from you! 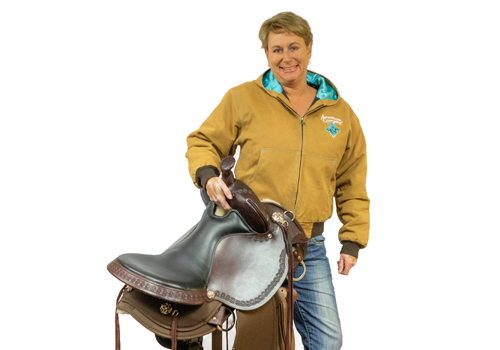 In addition to real estate sales I am an active horsewoman and small business owner. Homes, ranches and the country lifestyle have been my love since I was a little girl growing up. My love of the central coast runs deep and I have seen all of the changes over the years. This is where I belong! Please contact me today if you need an agent to work for you. I’d love to be of service!